I have been on a few hikes suggested by this book, all of which have been good. I would query, however, the ratings of the hikes. The hike up Tsukuba-san was not "easy". The rocks are extremely slippery and a lot of pulling oneself up boulders is involved. 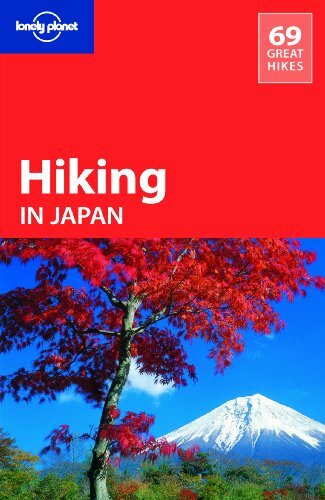 Other hikes classified as easy-moderate (eg Takao-Jinba) are much "easier" than Tsukuba-san. As with all Lonely Planet books, the maps leave a little to be desired. One is even missing from the entire book. There are also some rather concerning misprints like saying a hike will take 11.5 hours when surely it means 1.5 hours! Final gripe is that this isn’t a great book if all you want to do are day hikes. Most of the hikes are multiple days, which is fine if you want to camp/sleep in a mountain hut. But if you just want to have a day out in the mountains, there are very few options.